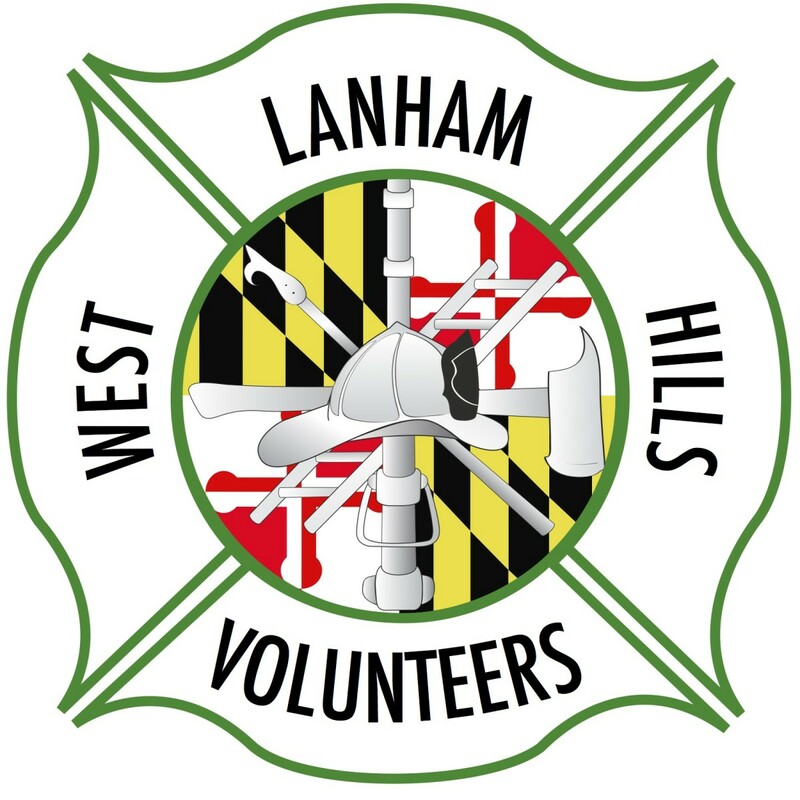 West Lanham Hills Volunteer Fire Department updated their profile picture. 39 years ago we lost our brother, active life member and Saturday night duty driver Tommy Graves. On April 16, 1980, on a Goodluck Road Box, Tommy was killed when a natural gas explosion level the front wall of the garden apartment building. Tommy laid in state at Station 28 before being laid to rest. Thank you all for your thoughts and memories. I love reading/hearing about my dad. I vividly recall that entire week. We never left Tommy’s side as he lay at Co.28. Oh my gosh, has it really been 39 years!? Karen, have you kept in touch with his wife and son? I remember my heart was just breaking for his little boy. What a sad day...RIP Tommy. Thank you for remembering, I miss him. Not many days go by when I don’t think about Tommy! Prayers for his family, and deep gratitude for his service. RIP Brother. This past weekend the West Lanham Hills VFD held our Recruitment Open House. Nice Job WLHVFD . Tell BIG CITY to put on blue shorts . Engine 281 and the crew was at the right time and place. Many Thanks to all that y'all do. We regret to announce the untimely passing of FDNY Firefighter 1st grade Christopher A. Slutman, L-27 and also life member of the Kentland Volunteer Fire Dept as the result of injuries sustained while on active duty in Afghanistan, serving as a Marine. Rest In Peace devil dog! Engine 484 representing that Maryland spirit over the weekend.